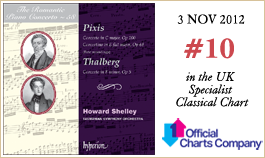 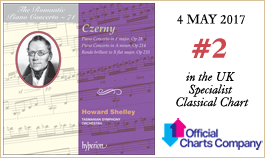 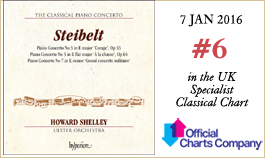 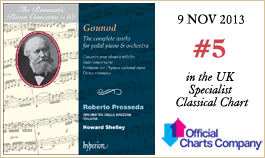 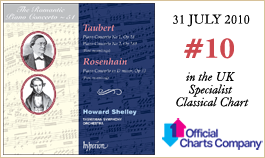 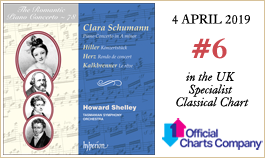 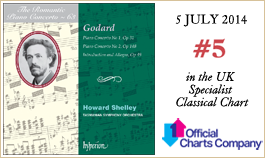 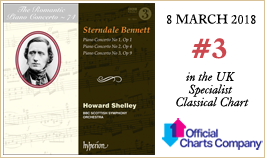 Since his conducting debut in 1985 Howard Shelley has worked with all the major London orchestras and many other symphony orchestras including the BBC National Orchestra of Wales, RTE National Symphony, Ulster Orchestra, Hong Kong Philharmonic, Singapore Symphony, Seattle Symphony, Naples Philharmonic, City of Mexico Philharmonic and Orchestra della Svizzera Italiana in Switzerland. 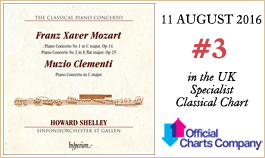 He has toured to Australia for thirty consecutive years, performing now as both conductor and soloist with the Melbourne Symphony, Adelaide Symphony and Tasmanian Symphony Orchestra—with the latter he has recorded many albums for Hyperion’s Romantic Piano series. 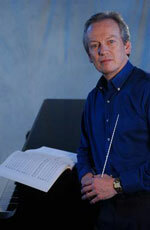 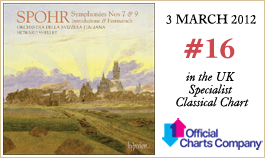 Much of his current work is now in this combined role with major chamber orchestras. 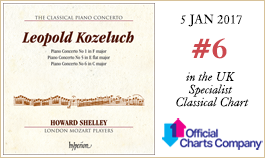 His long association with the London Mozart Players has now been recognized by the title of Conductor Laureate. 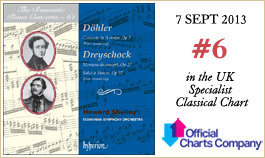 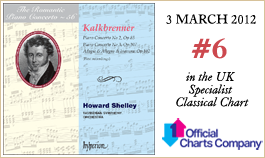 Shelley has also been Principal Conductor of Sweden's Uppsala Chamber Orchestra. 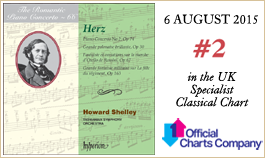 In addition to close relationships with the English Chamber Orchestra, Orchestra di Padova e del Veneto in Italy, Våsteras Sinfonietta in Sweden, Poland’s Sinfonia Varsovia and the St Gallen Symphony in Switzerland, with most of whom he also records, other chamber orchestras with whom he has worked include the Swedish Chamber, Zurich Chamber, Netherlands Chamber, Hong Kong Sinfonietta, Orchestre de Picardie and Camerata Salzburg. 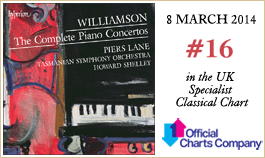 In 1994 HRH The Prince of Wales conferred on him an Honorary Fellowship of the Royal College of Music and in the 2009 New Year's Honours he was awarded an OBE for services to classical music.